The Pattern of Patterns — how will this analysis play out for Bitcoin? Bullish Wolfe Wave — is Bitcoin headed to $17K? Descending Triangle — could Bitcoin take a dip to $5K or even $3K? Get the read on Etherum from our top analysts! The current health of the Altcoin market and which Alts to watch. 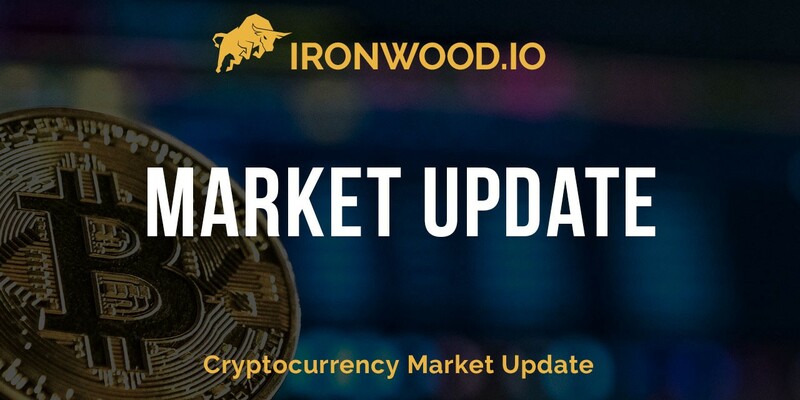 For a limited time, you can get both an Ironwood Account and access to our FREE Signals, and Monthly Market Overview for FREE. All available in Ironwood’s Discord. Next articleIs Bitcoin headed to $3k or $17k?